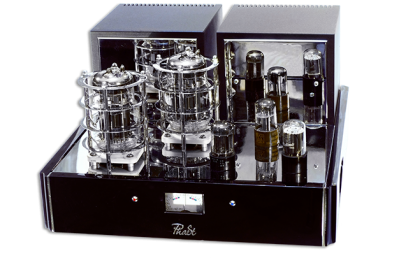 PhaSt Triode de Lux (PhaSt Triode) is a single-ended Class A amplifier (monoblock) assembled around the 6C33C –B in the output segment. 6H9C (6SL7GT) serves and the input tube, 6Н8С (6SN7GT) serves as the driver one. The preliminary amplification valve power is provided by the 6Ц5С (6X5GT) rectifier tube. The copper chassis 1,5 mm thick is the major difference between the de Lux and standard PhaSt Triode. The power and output transformers are assembled around the magnetic core made of M4 electric steel. Both PhaSt Triode de Lux and PhaSt Triode are manufactured on the basis of the point-to-point method and only top-quality preliminary approved by the client are used. Original placement of the RCA inputs next to the input tube allowed us to eliminate the internal cable that provide strong impact on the sound. The face panel is decorated with the indicator (microampermeter), the bias regulator is located on the upper panel. Both effectively control the operation mode of the output tube and allow the client to replace it independently when the life-time is over. The monoblocks have no volume controls, therefore we recommend to use the PhaSt Preamp or sound sources with variable outputs. 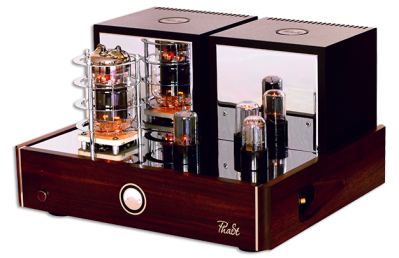 The PhaSt Triode will be your reliable companion in the ocean of the music you adore. 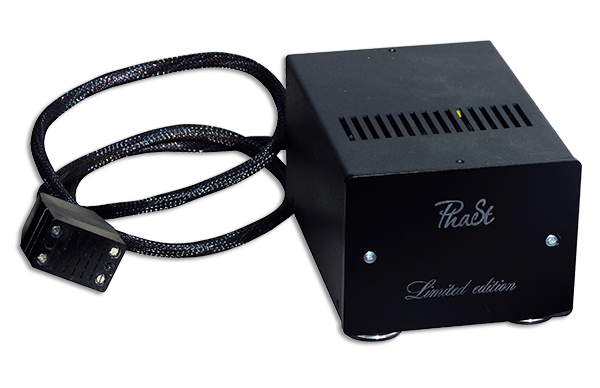 PhaSt Integra is one of the most popular amplifiers for musical lovers who make their first steps in the tube nirvana. 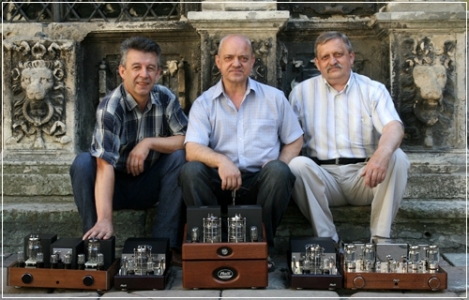 Integra serves as the integrated push-pull stereo amplifier with 6П3С-Е (6L6GT, 5881) tubes in the output Classs AB 1 block. 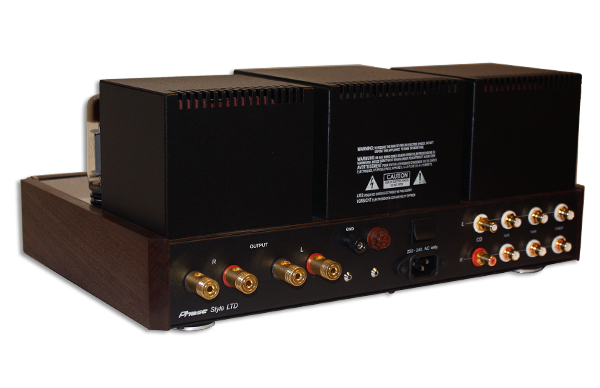 The amplifier combined many years of experience in manufacturing Phase PP monoblock and Phast Preamp preliminary amplifier. 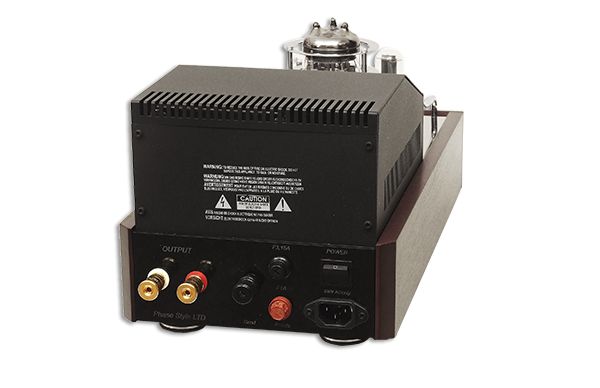 Combination of these products on a single chassis with some modifications allowed us to eliminate interconnects between pre and power amps and reduce the number or power chords from three to one. The changes provide positive impact on the PhaSt Integra sound quality. There are four analogue inputs of the back panel. To eliminate the cross-talk between them special hermetic relays with silver-plated terminals were used. The amplifier has no high and low frequency controls. PhaSt integra PP can be offered with or without the remote control. The PhaSt integra sound section is assembled on point-to-point basis. Every amplifier is developed, manufactured and assembled as an individual customized version with components and design elements preliminary agreed with the client. Beautiful sound, original design and innovations make a huge difference between the PhaSt Integra and other competitors within the same segment. Thank you for opting for PhaSt Integra. 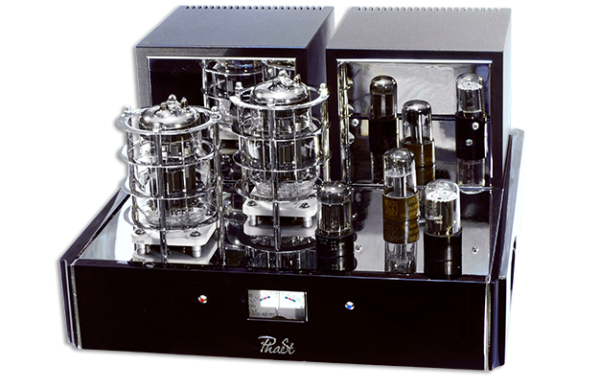 PhaSt Prestige monoblock is a powerful monoblock assembled around the two 6C33-B tubes in the output section (push-pull, Class A circuit). Monoblocks are latest designs of our company and are offered for low-sensitive standmounters. 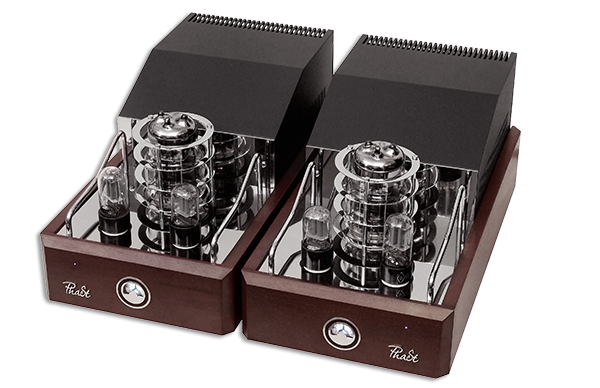 Similar to Triode de Lux, the monoblocks unclude the best components available. The power and output transformers contain the magnetic core made of M4 electric steel. The face panel is decorated with the balance indicator, together with the switcher and bias regulator located on the upper panel it effectively controls the operation mode of the output tubes and allows the client to replace them independently. The monoblocks have no loudness controls, therefore we recommend to use the PhaSt Preamp or sound sources with variable outputs. 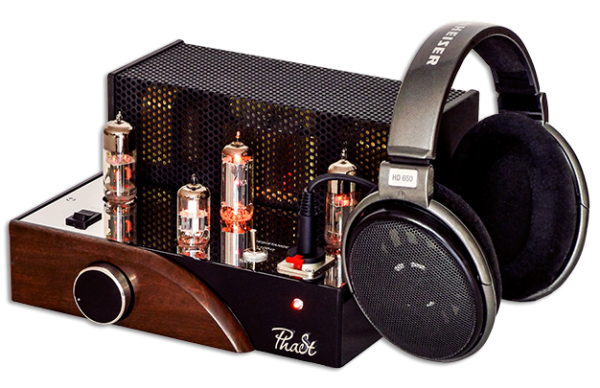 PhaSt Headphone SE is a single-ended headphone Class A tube headphone amplifier with a transformer output. 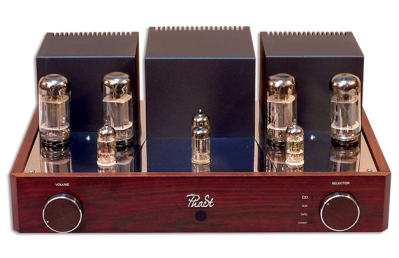 The preamplifier is based on ECC88, the output stage on 6H6П double triodes. The anode power is provided by the rectifier tube. The amplifier can change the output resistance for maximum matching with the headphones with different impedance (15 – 150 and 150 – 600 Om). It can be taken as a great benefit. Moreover, with an adapter the headphone amplifier can be connected to the speakers. The transformer output provides additional protection against unexpected situations. The amplifier can be offered with or without remote control. 3ea - 4700mF @ 25V. 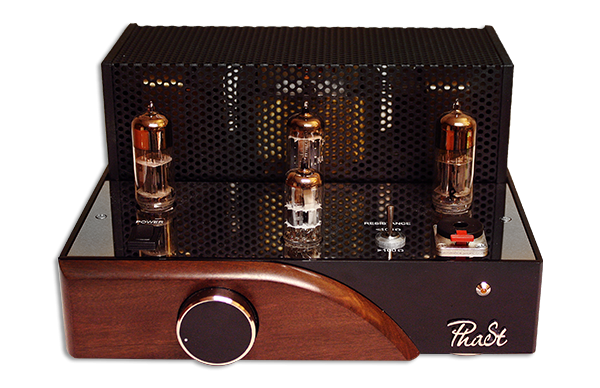 PhaSt Preamp is a preliminary amplifier with ECC83+ECC88 tubes. It has a standard rack width 42 cm and decorated in wood. The rectifier tube used for anode power supply provides soft and nice sound. The Phast preamp is manufactured with or without remote control. It has four inputs with switch and volume control. No high and low frequency controllers are used. 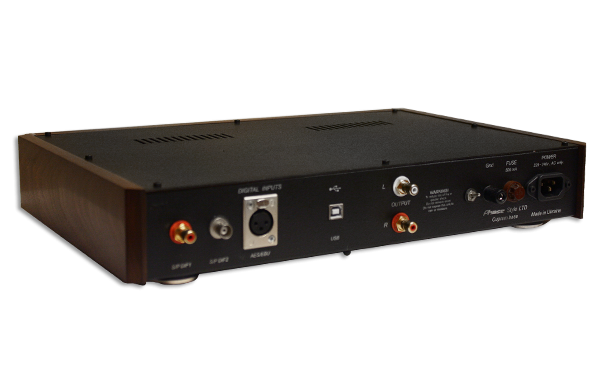 The preamp is assembled on zero feedback and point-to-point basis, using components preliminary approved by the client. 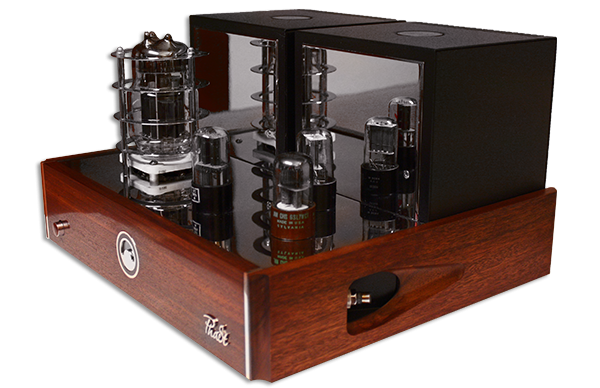 To obtain the powerful “valve” sound we recommend to add the solid state power amplifier. High linearity within the total frequency range and minimal impact of the circuit board on the sound transfer the Phast preamp into an absolutely “invisible” component of your system. 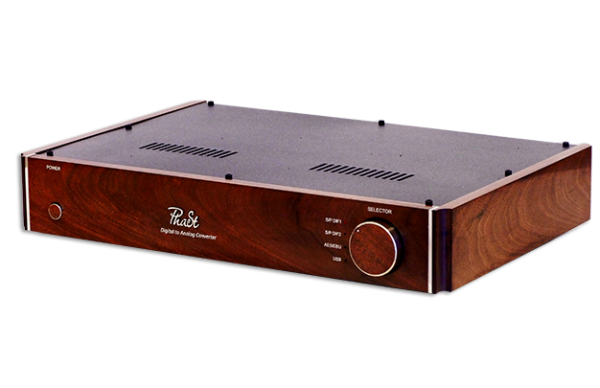 PhaSt Phonopre is a valve phono preamplifier designed and manufactured around 3 x ECC83 valves for listening to vinyl discs. The first valve is used for the input amplifier, the second one – for RIAA features and the third one serves as the output cathode repeater. The rectifying valve EZ80 is applied for anode power. 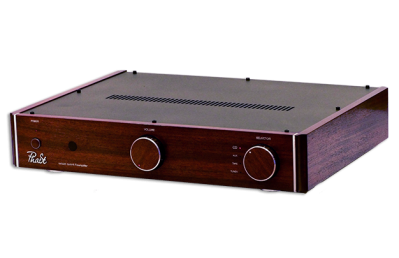 The phono amplifier is designed in two versions – MM and MM/MC. The MM/MC version is equipped with the Lundahl transformers that enable the change of the input impedance. 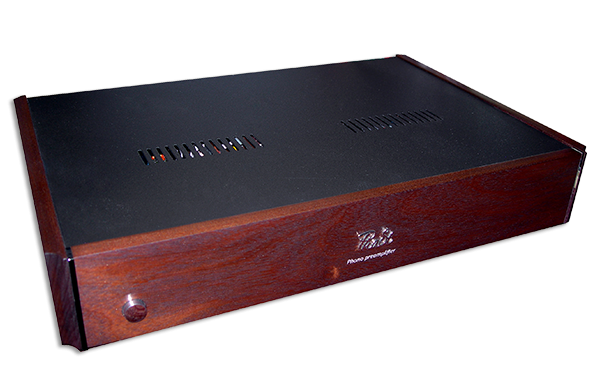 The PhaSt Phonopre amplifier is housed on the copper chassis decorated with wooden elements. The power transformer is housed separately. PhaSt DAC is a multibit digital – to - analogue converter with audiophile AD1865 chip used for converting purposes. The DAC has no digital filter but actively utilizes reklocking principle. The I/U converter includes passive components. The valve output is built around the ECC 88 tubes and provides the best possible balance between the converter and other system components. 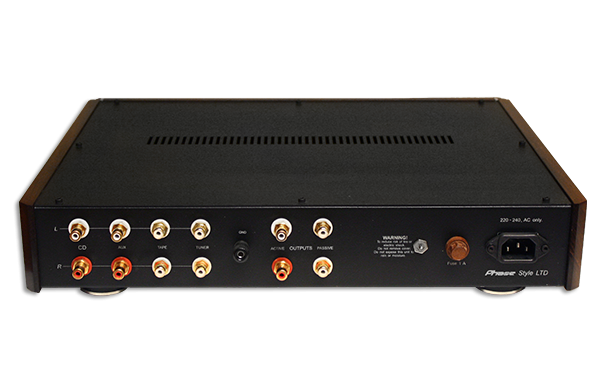 PhaSt DAC can be offered both as a one input (RCA) and four-input solution. The valve balance (XLR) output is an option. Phase Style Company was founded in Lviv Ukraine in 1998. It’s main focus of activity is to design and manufacture valve pre and power amplifiers. Zero feedback preamplifier PhaSt Preamp. 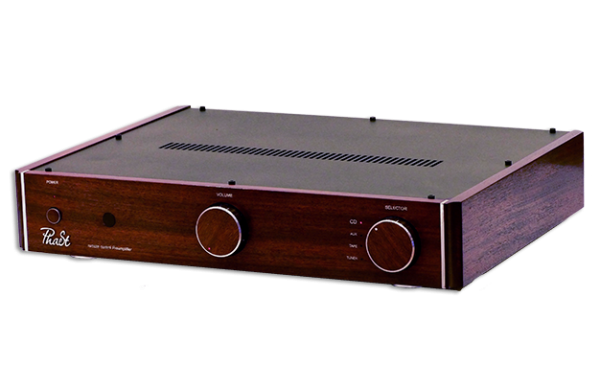 The mentioned above amplifiers have incorporated the experience of all previous years and withstood the grounds of most reliable and beloved items among our audiophiles. 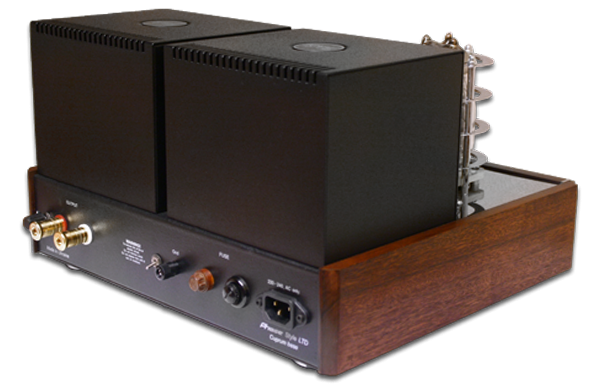 Phono amplifier for vinyl lovers PhaSt Phonopre. 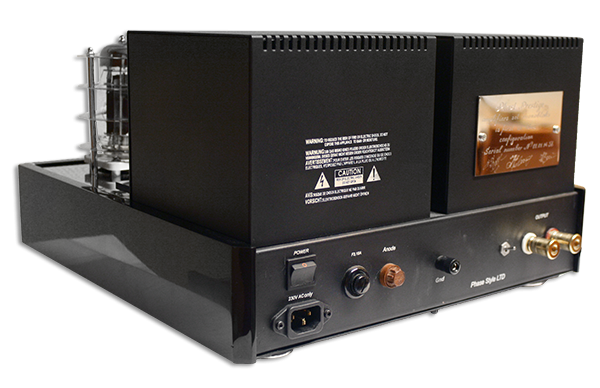 Valve Class A Headphone Amplifier PhaSt Headphone Amp. Original design, top-notch engineering solutions and excellent value serve as a tool that makes PhaSt product beneficially different from similar amplifiers and competitors in this price range. The "Phase Style Ltd” Company is oriented on music aficionados who want to feel the sound in its original beauty and natural weight. The sound that is free from semiconductor’s civilization. We believe that our amplifiers will satisfy your requests and serve as a prestigious purchase. Moreover, they will open you and your close friends the real World Of Music! With Best Regards "Phase Style Ltd."